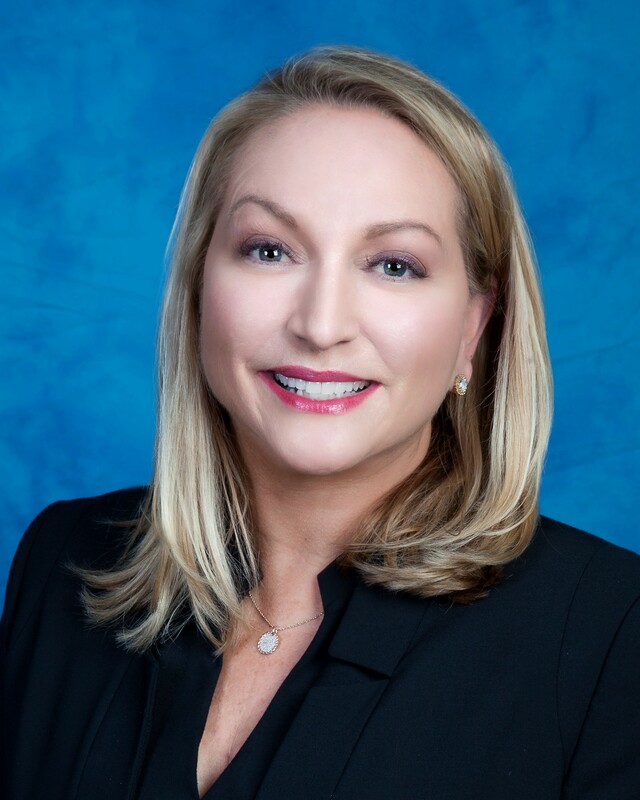 Hexagon Composites ASA has appointed Lynn Lyon as Vice President Strategic Marketing. In her new position, Lynn will be responsible for developing and implementing the Company's marketing strategy. Ms. Lyon comes from SWS Environmental Services where she held the position of Vice President of Marketing. Prior to that, Lynn spent more than ten years with Pioneer Natural Resources, where she had responsibility for Pioneer's strategic natural gas initiatives. Lynn holds a Bachelor's degree from Shepherd University and an MBA from Southern Methodist University. "Lynn brings great talent and skills to this role. In Lynn's prior duties, she was effective at developing a clear message of compressed natural gas advantages. We look forward to Lynn's continuation of that message along with hydrogen and biomethane. She possesses a personal positivity, a strategic mind capable of quickly turning thoughts into actions, and a great blend of relationship building and courage as she works initiatives," says Jack Schimenti, President of Hexagon Lincoln. Hexagon Composites delivers safe and innovative solutions for a cleaner energy future. We are adapting our leading composite pressure vessel technology for a wide range of mobility and storage applications. The energy transition towards a low-carbon society is constantly opening up exciting growth opportunities for us.